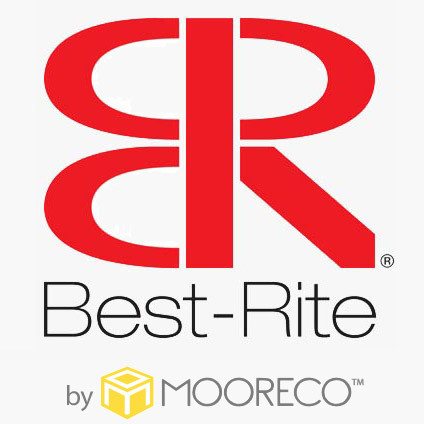 Turn any surface into a fabric covered tackboard with our Fab-Tak tackboards by Best-Rite. 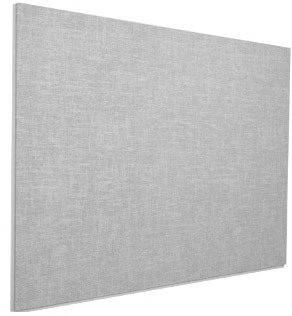 Fab-Tak bulletin panels are tackable, fabric covered 7/16" insulation bulletin boards. 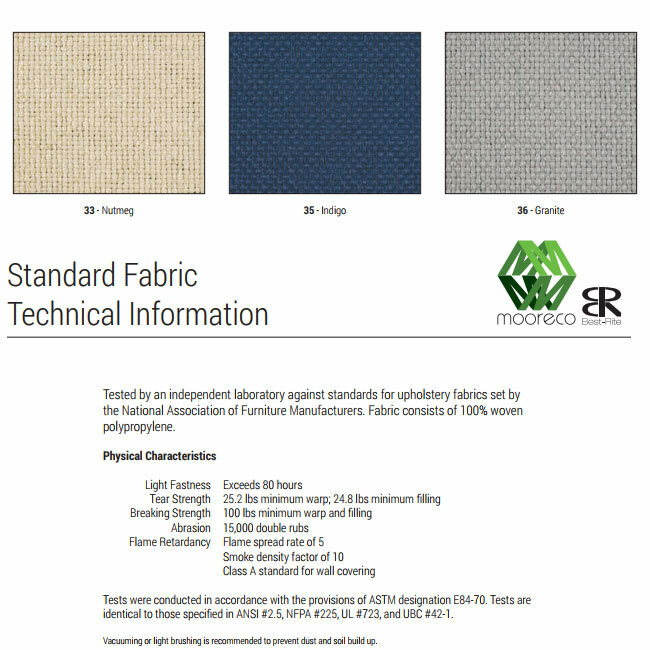 Completely washable and unaffected by most chemicals and cleaning agents. No mounting hardware included; the recommended method is to glue boards to wall or substrate using panel bond adhesive or screw through board surface directly into wall.